Whether it be due to genetics, injury, diet, environmental factors, or even the natural process of aging, our teeth begin to show the signs of wear and damage over time. We feel self-conscious about our smile, covering our mouths in embarrassment when we should be free to show off beautiful, even teeth and healthy gums. 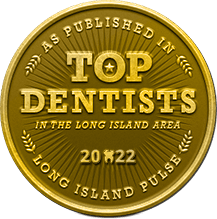 At Smile Creations in Massapequa Park, NY, Dr. Allan S. Mohr offers patients with less-than-perfect smiles a cosmetic solution that restores their confidence quickly and easily: porcelain veneers. 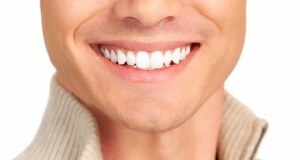 Porcelain veneers are extremely durable, resistant to staining, and are easily cared for in the same way you would your own teeth. After your initial consultation with Dr. Mohr, your very own dental veneers will be created of only the highest-grade porcelain for a look that looks as natural as it feels. 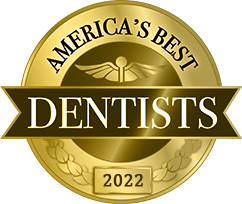 If you’ve been searching for an all-in-one cosmetic dentistry solution for the problems you have with your smile, but you’ve hesitated because you thought that nothing could remedy the issue, we invite you to contact our office today. 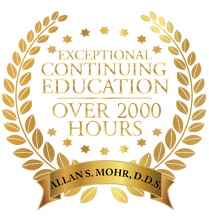 Dr. Mohr and his experienced team can help you achieve the radiant, confident smile of your dreams in as few as two visits to our conveniently located Massapequa Park, NY practice with porcelain veneers. 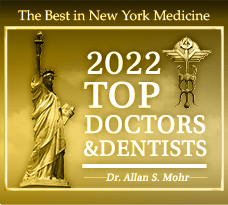 Dr. Mohr also happily welcomes patients from surrounding communities in Wantagh, Lindenhurst, Long Island, Seaford, Farmingdale, and beyond. We can’t wait to give you something to smile about! by: allanmohr at March 28, 2014 .